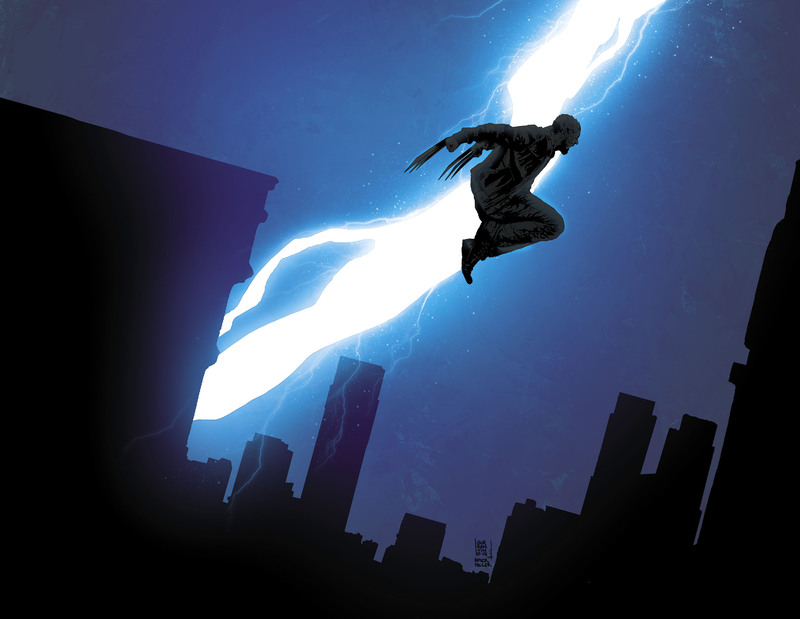 This January, sharpen your claws and prepare for the coming of a new kind of Wolverine. 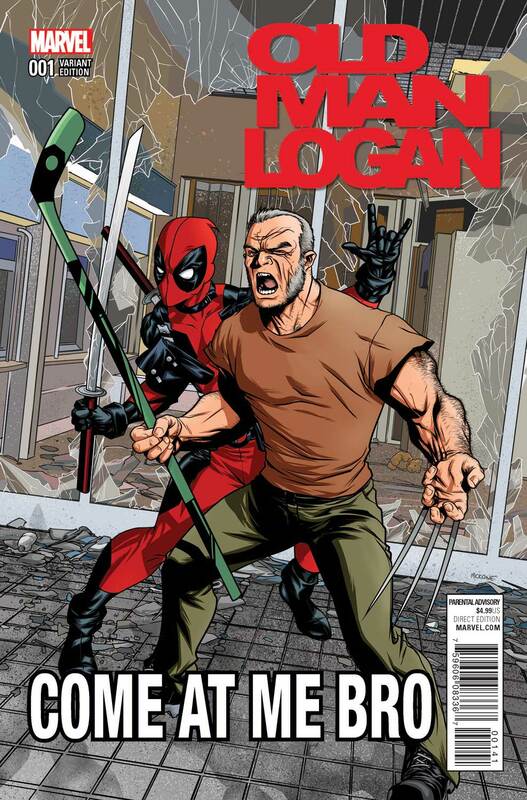 Straight out of the pages of Secret Warscomes an older, wiser and much more deadly Logan. 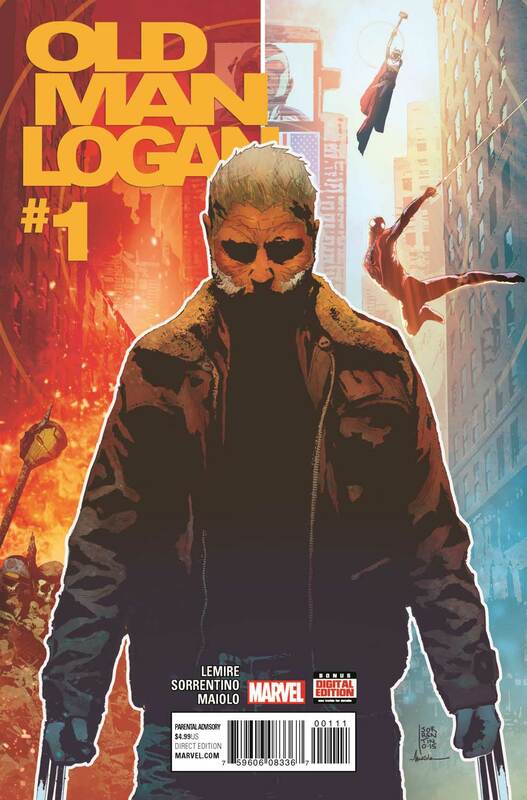 And his adventure in the restored Marvel Universe begins as critically acclaimed creators Jeff Lemire and Andrea Sorrentino bring you OLD MAN LOGAN #1 – a brand new ongoing series! Decades from now, a day will come when the villains of the Marvel Universe will band together and rid the world of its heroes. 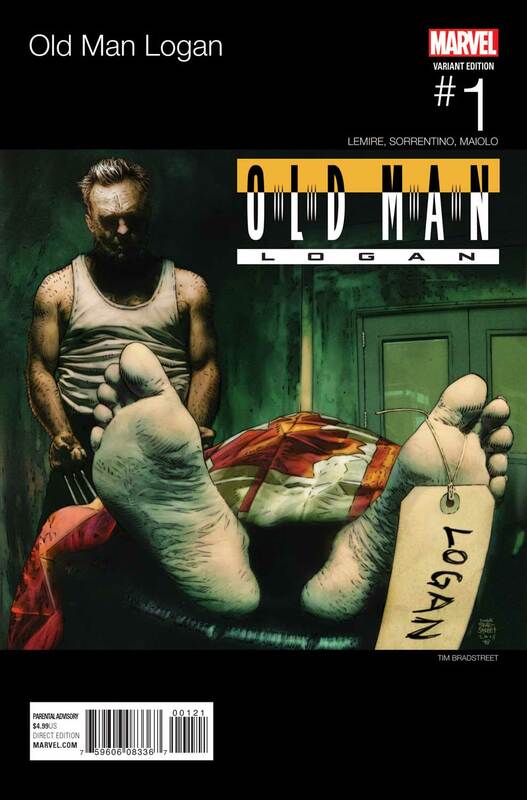 Only Logan now remains, having committed an untold number of atrocities of his own. 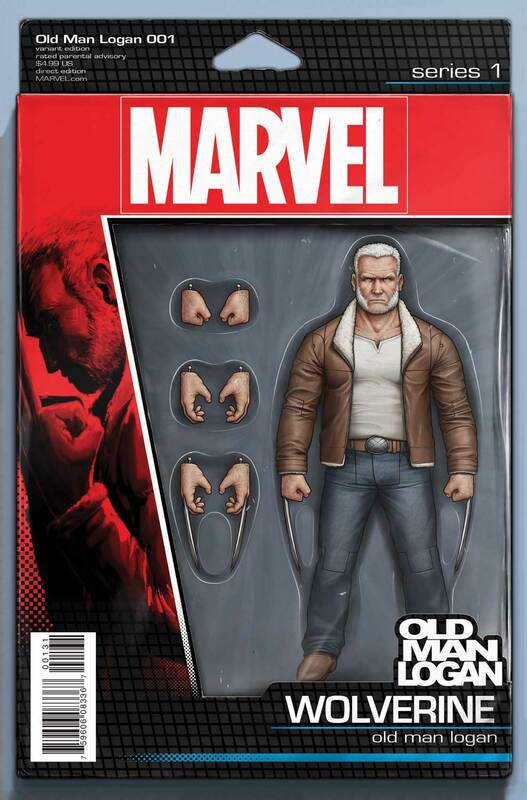 But when he winds up in the Marvel Universe of today, he’ll finally get his chance to make his future right. By ANY MEANS NECESSARY. 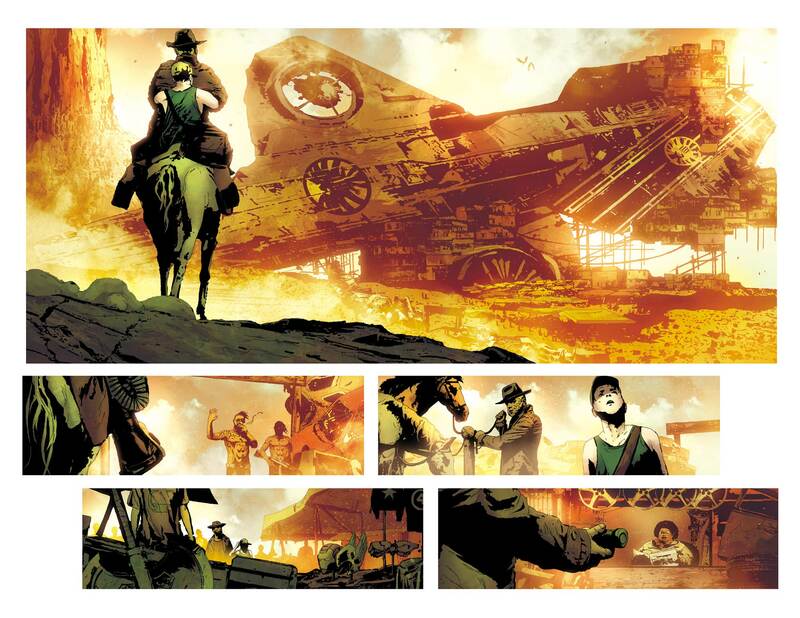 Can one man change history? 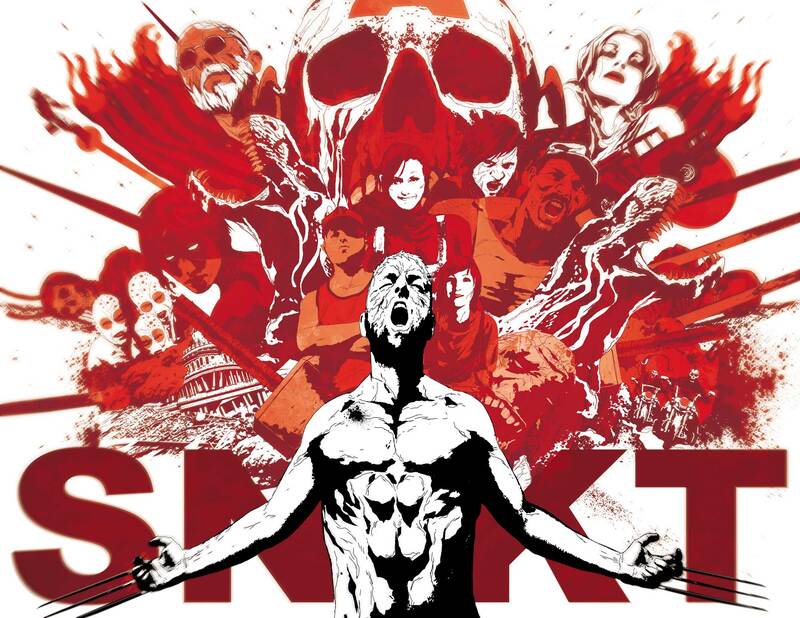 Is the world ready for the return of Logan? 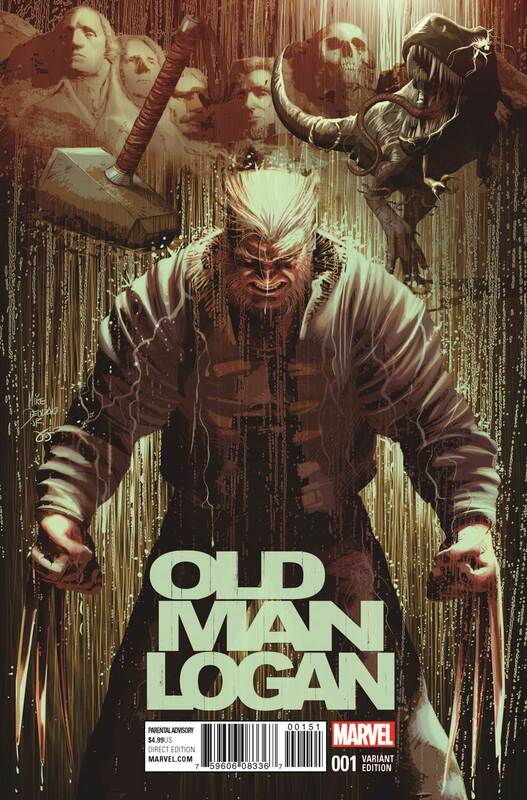 Find out as he cuts a bloody swath through the Marvel Universe in OLD MAN LOGAN #1!